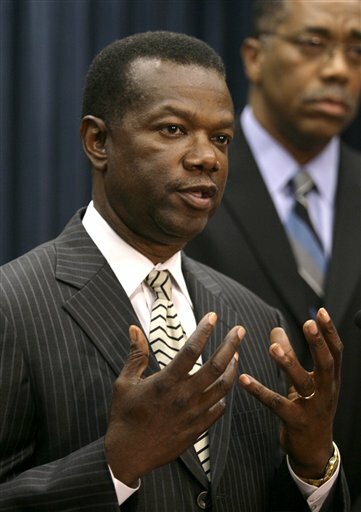 As my co-blogger just wrote about the image of young black males in his most recent post, as I’m writing this blog today, I express my frustration with these supposed laws in Florida made to protect the everyday American, but has become something to shackle Americans. 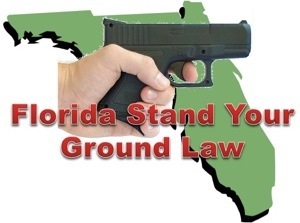 The Stand Your Ground law and the gun laws created in Florida are just now receiving national attention due to the cases of Trayvon Martin and Marissa Alexander. In case Marissa Alexander doesn’t ring a bell to you, she is a 32 year old mother of 2 who fired a warning shot in her home to keep her abusive husband away from her. Based on the current gun laws of Florida, if you fire a gun with the intent to harm a person, you automatically get 20 years in prison. So right now, Marissa Alexander is currently serving a 20 year sentence in prison without the possibility of parole.